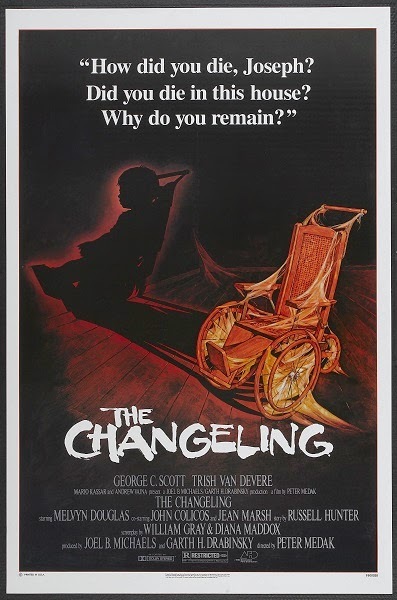 October's festival of horrors starts with a classic ghost story as Chris, Sarah, and Tim dig into the crawlspaces and hidden nooks of 1980's The Changeling. Warning: Contains explicit language, spoilers, and unexplained, unearthly banging. Have your own real estate horror story? Want to complain about that well your house is built over? Need to vent about that damn rubber ball you can't get rid of no matter what you try? Leave a comment below and keep the discussion going.